"Perfect Performance with 5 wheel height settings"
Tough magnetic sweepers to stand up to the rental center environment. Rental centers demand magnetic sweepers that can stand up to a variety of applications. 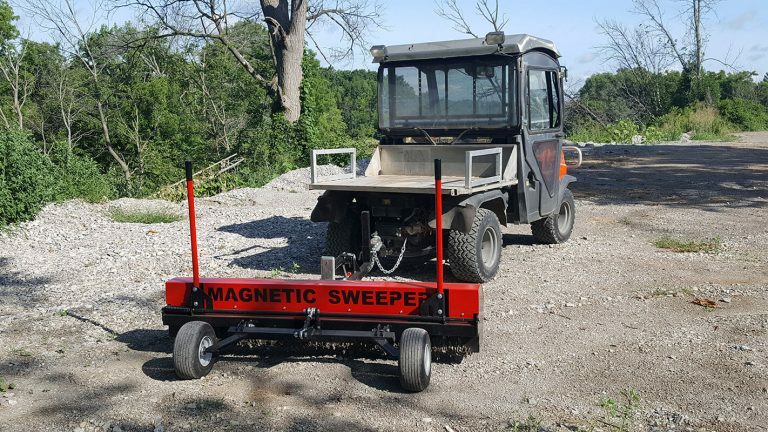 People rent magnetic sweepers for all kinds of “do it yourself” construction and roofing projects or to clean up after seeing the nails and fasteners left by professional contractors. A rental center magnetic sweeper needs to be durable and long lasting and it needs to stand up to repeated rentals and hard use by equipment renters without the need for constant repair because repairs take time, reducing the number of times a tool can be rented and repairs cost labor time and materials to fix reducing margins on rental revenues. At the same time the rental centers need to attract rental customers with tools that equipment renters want to rent, tools that the renter believes will do the job well, and tools that look like they won’t break while being used, and tools that look like they are going to be comparatively easier to use than alternatives. 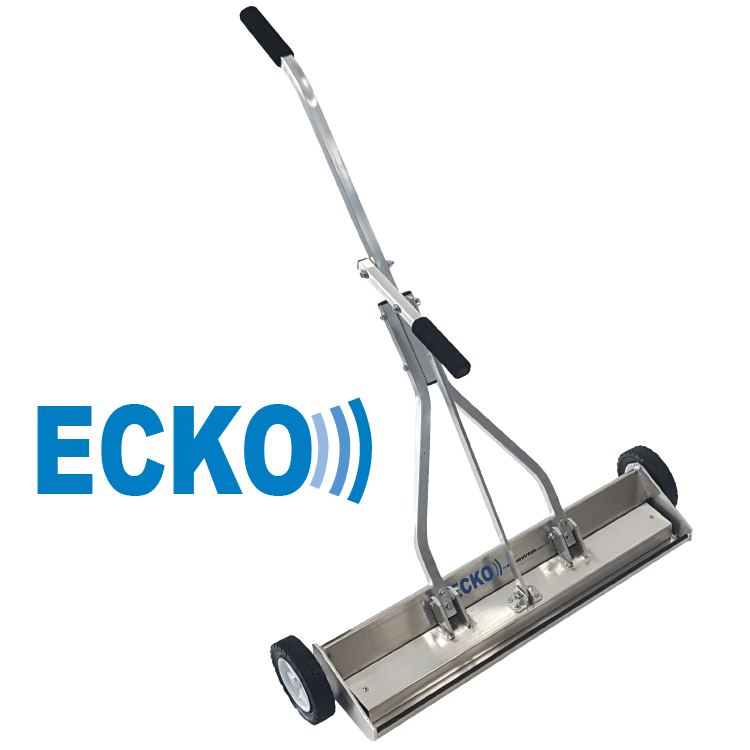 It is with these 3 things in mind that we recommend the Ecko, the RIP, the HOG and the Rhino rental center magnetic sweeper products. Three piece “Y” shaped handle – A “Y” shaped handle is far superior for durability providing a solid feel compared to one piece designs. 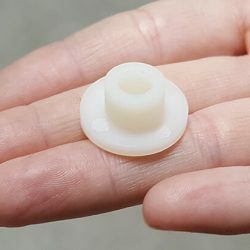 Nylon flange bushings – All moving joints on the RIP and Ecko are protected by nylon flange bushings for long life, no squeaking and rattling here. 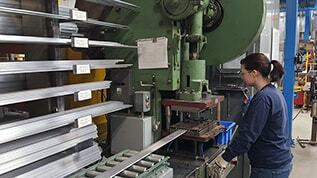 Welded construction – The welded construction provides solid durability. All aluminum construction – All aluminum construction on the RIP and Ecko ensure no parts of the sweeper become magnetized, and it also ensures no rust accumulation so that the sweeper stays looking great. Durable handle grip – The handle grip isn’t going to tear and fall off in a week, the grip is super durable. Paint job – The paint job on the HOG and Rhino are superior, check out why here. 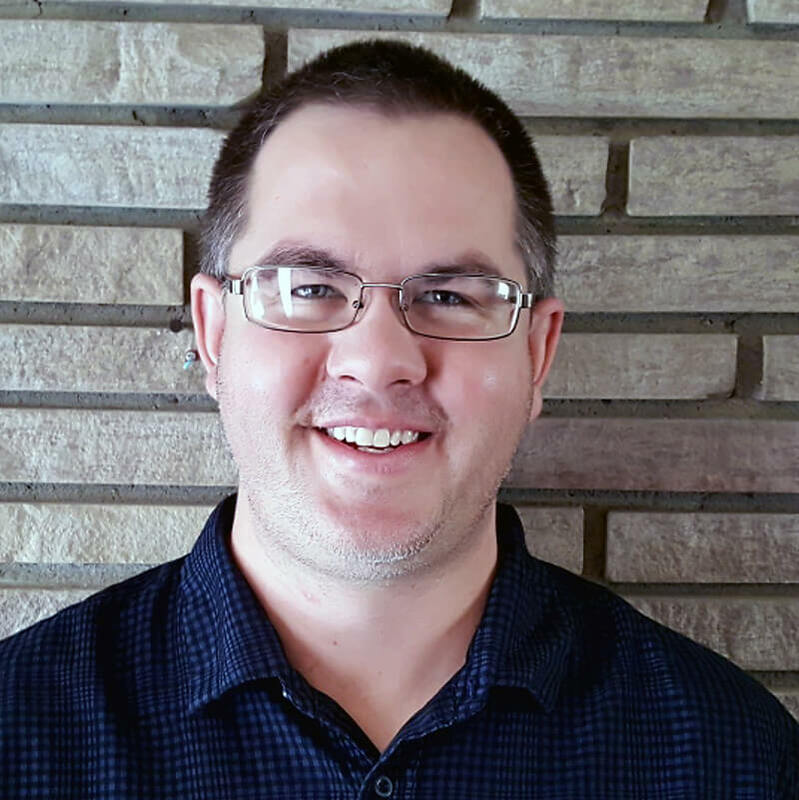 Replacement parts – If someone ever does run over something with their truck, we sell parts for everything with a complete listing on our website, so you can put your sweeper back into service. Permanently charged C8 ceramic magnets – Permanently charged magnets will never decrease in performance. What do the staff of Bluestreak have to say on the subject of rental center magnets? The RIP is the big brother of the Ecko, and the Rhino is the big brother of the HOG. Both the RIP and the Rhino have more power and a few more features. 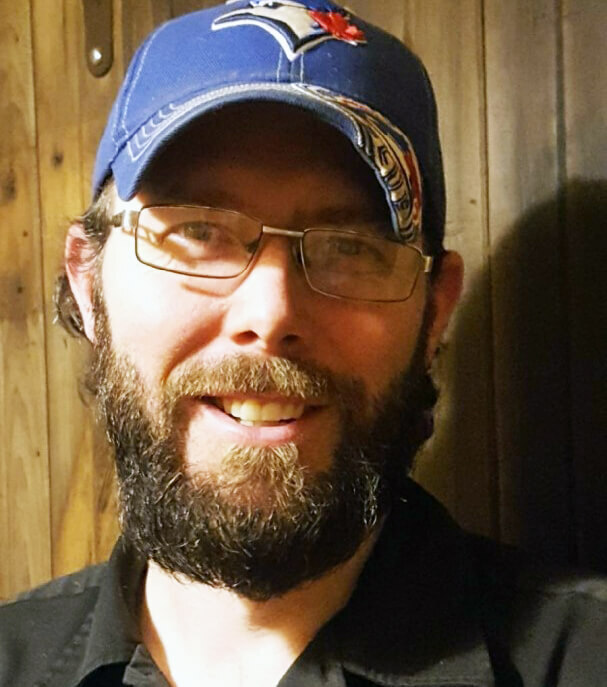 Rental users want to rent tools that are top of the line, to get the performance that doesn't make sense for them to buy. I recommend the big brother versions, RIP and Rhino, for this reason. 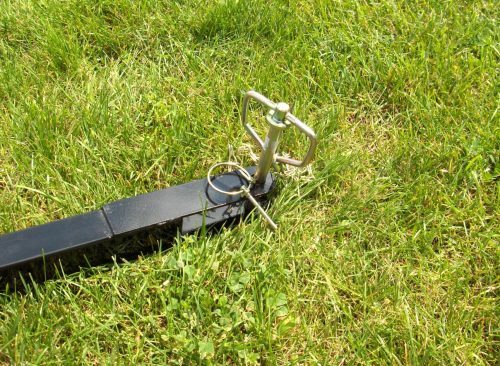 Accessories can be added to some magnetic sweepers to make the task of picking up debris easier. 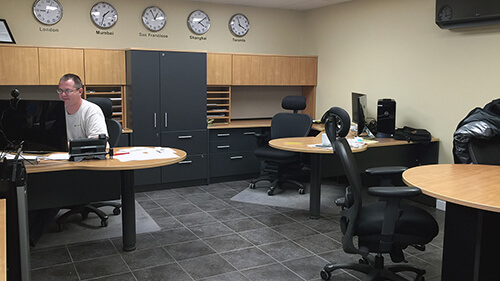 As a rental center consider whether your rental centers and renters will want these accessories. We’ve found that most users like and prefer the quick clean off sleeve method for removing debris from the sweeper. A Quick Clean Off Sleeve makes cleaning off the magnet simple and easy. A Quick Clean Off Sleeve is available only for the Rhino magnetic sweeper. 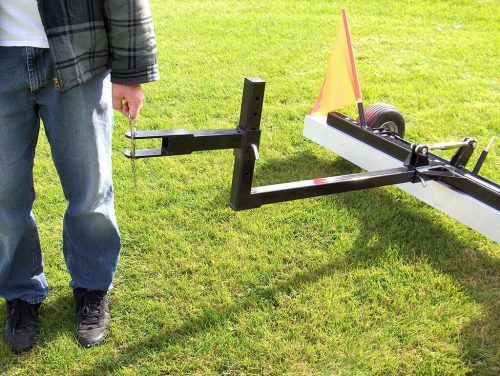 About 30% of our buyers buy a Debris Digging Rake (DDR). A DDR does a lot of things; it loosens up embedded debris so the magnet can pick it up, it grooms at the same time, and it allows you to see what areas have been swept and in which direction so you don’t miss any areas. A DDR is available for both the HOG and Rhino. Rental Centers need tools that a wide range of customers can use which is why we reommend 2 push models and 2 tow behind models, but have not recommended any hanging or front mount models. Hanging and front mount models require more advanced or custom mounting situations that your rental customers may have trouble with. But the simple wagon style hitch on the HOG and Rhino can be attached to almost anything; ATVs, UTVs, lawnmowers, small tractors, golf carts etc. When picking a Rental Center Magnetic Sweeper make sure it will be easy to use. Wagon style hitch on the Rhino makes it easy to attach it to almost anything. It’s all about the details and the Ecko pays attention to them all. 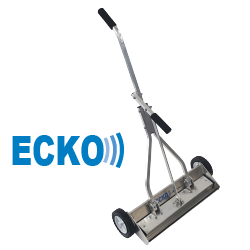 With the Ecko magnetic sweeper there is nothing extraneous that doesn’t have a purpose. Everything has a reason, and form follows function. It’s the perfect magnetic tool! 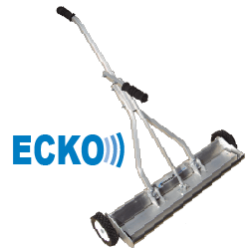 The Ecko is an all terrain push magnet good for picking up metal debris on surfaces from grass to asphalt. 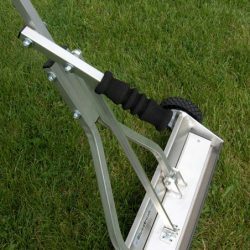 Some features include; five wheel height settings to fine tune sweeping height to grass height conditions, angled front nose to make it easy to push through grass, pivot points have nylon flange bushings, three piece handle for a sturdy tight feel and more. Renters can throw almost anything at this tool and it will get the job done. The RIP magnetic sweeper is bigger and badder than the Ecko. It just has more… more power, more features. 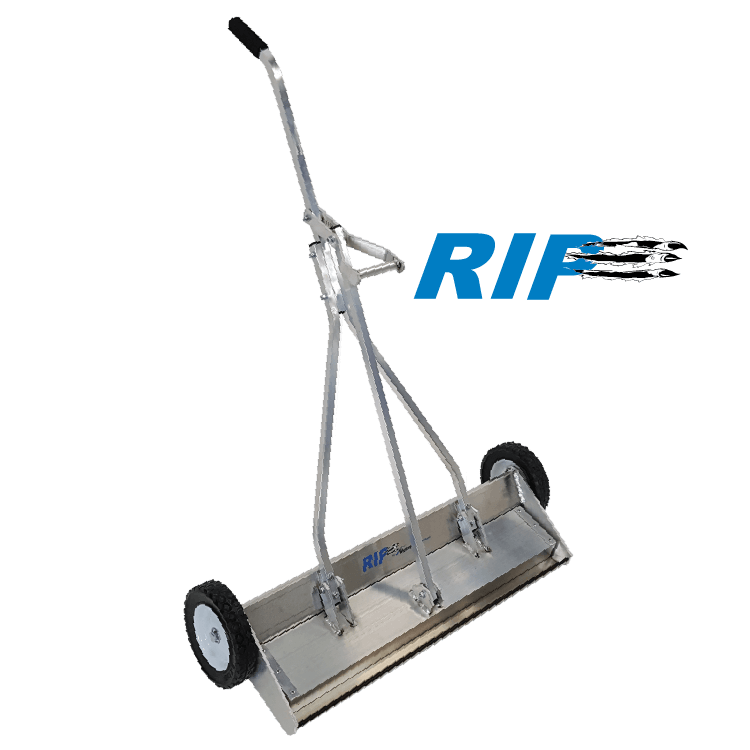 The RIP is an all terrain push magnet that works well on flat and all terrain situations. 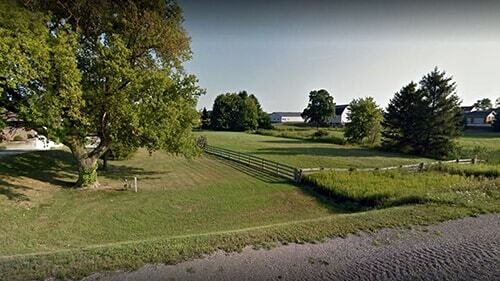 Take it from dirt and grass to asphalt and concrete. Renters can throw almost anything at a tool, and the tool better be up to the task. The RIP is up to the task and gets the job done! Easily tow behind small vehicles. 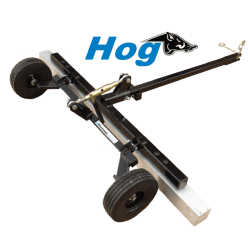 The HOG magnetic sweeper is designed for the renters that need somewhat lighter use applications such as gravel and dirt driveways and yards. The sweeping height is continuously adjustable using the turnable top link. 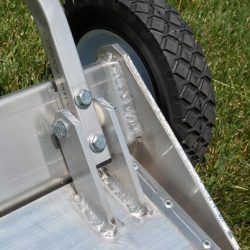 Just turn the top link and the wheels pivot up or down to adjust the sweeping height. The flat proof 10 inch x 3 inch wheels ensure no flat problems no matter how bad the debris problem. 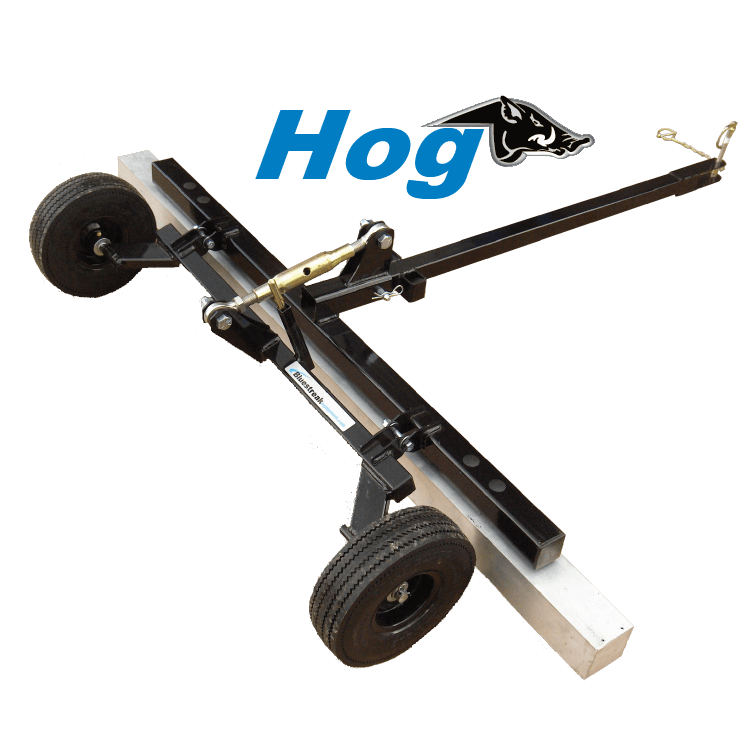 Easily towed with an ATV, UTV, lawn mower, golf cart, forklift and the 60 inch width of the HOG is perfect for these tow vehicles because these vehicles are this same general width. Severe Duty for Gravel and Dirt. Loads of Options in a Compact Size! 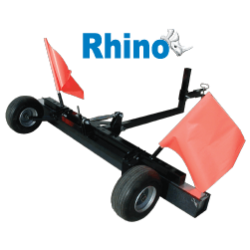 The Rhino magnetic sweeper tows behind ATV’s, tractors, mowers or utility vehicles and was designed as a severe duty sweeper for off road conditions, in dirt and gravel, and uneven terrain. The Rhino is a rental center magnetic sweeper that has all the features needed for these conditions including easily adjustable sweeping height, inset wheels, flat proof tires, safety flags for visibility, adjustable hitch height to accommodate many vehicles, and the optional Quick Clean Off Sleeve and Debris Digging Rake accessories. The Rhino is available in 3 sweeping widths of five, six and seven feet. The Rhino is ideal for keeping rough terrain and large areas free of dangerous metal debris and is a proven method for reducing flat tires and accidents. 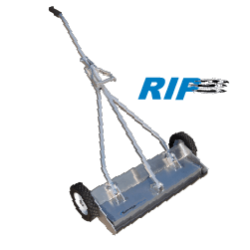 Easily attach this towable sweeper to any vehicle to remove ferrous metal debris quickly and easily. Perfect for rental centers because it’s a towable and a lot of rental customers have vehicles capable of towing the Yacare. The Yacare is easily towed by UTV’s, tractors, pickup trucks and ATV’s. 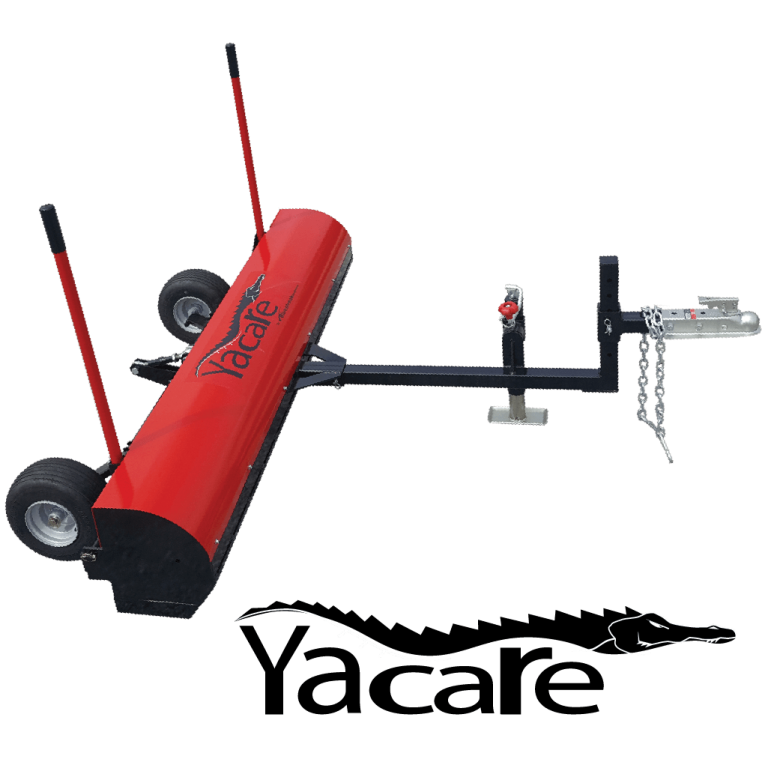 The Yacare’s heavy duty design of only steel and stainless steel makes the Yacare ideal for long term maintenance free use by rental centers. The Yacare clean off system is entirely different from both the HOG and RHINO. It replaces the Quick Clean Off Sleeve system with an easier more durable long term solution that’s especially helpful for heavy debris conditions. The Yacare also has more power and advanced durability providing sound rationale to move up from the Rhino to the Yacare. The Yacare keeps all the features that make the Rhino so popular; the pick up performance in off road conditions provided by the “wrap around” design, the adjustable sweep height, flat proof tires, adjustable hitch height and optional Debris Digging Rake accessory. Maximum Lifting Height 3 1/2" 5 3/4" 6" 8 1/2" 9 3/4"
Sweeper Widths 20", 26" 20", 25", 31" 62" 62", 74", 86" 72"